Feel the breeze in your face as you capture the power of the wind. Challenge yourself on our high ropes course. Gain confidence as you climb our giant Oak trees. We’ll teach you everything you need to learn to climb. SIGN UP NOW FOR YMCA STORER CAMPS ... WHERE SUMMER COMES ALIVE! 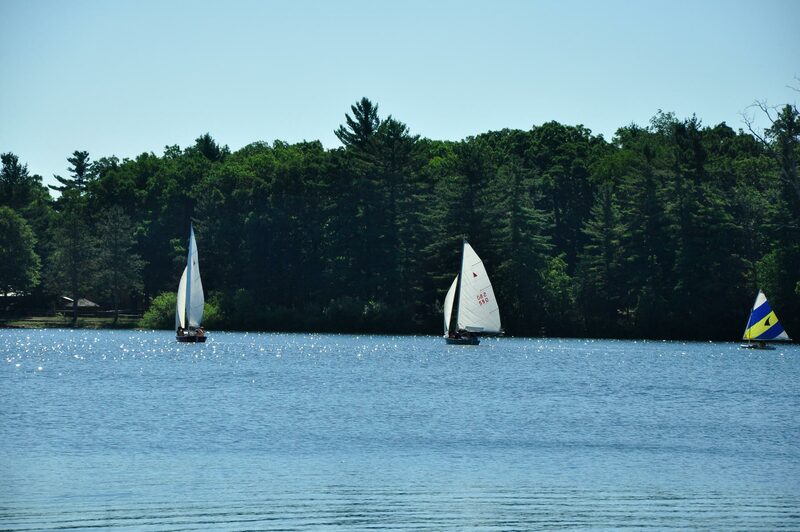 Summer comes alive when you sign up for YMCA Storer Camps, full of activities like the ones shown below! 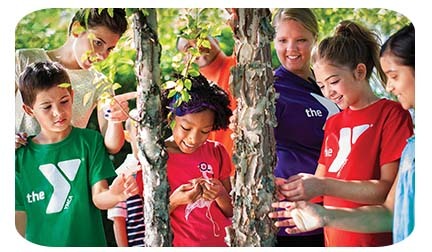 YMCA Storer Camp's overnight camp can be the highlight of your child's summer. Space is available but will fill fast. For more information, contact us at 517.536.8607. ADVENTURE: Summer camp is all about a wide variety of fun adventures and new experiences, and especially exploring the outdoors. HEALTHY FUN: Day and overnight camps offer fun, stimulating activities that engage the body and mind, and also help children and teens learn the importance of healthy eating habits. PERSONAL GROWTH: Youth have a chance to learn new skills and develop confidence and independence by taking on new responsibilities and challenges. NEW FRIENDSHIPS: Amidst the fun of camp games, songs, swimming, canoeing and talent shows, campers meet new friends and strengthen existing friendships. MEMORIES: Summer camp is an unforgettable experience that will give each camper memories (and campfire stories) that will last a lifetime. Kids return to school with plenty of camp stories to share!